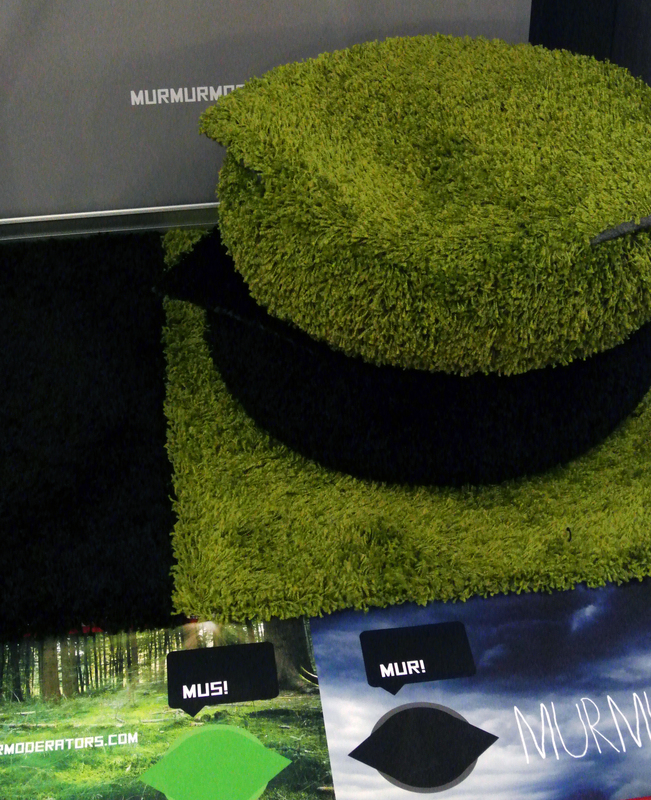 MurMur is an interactive furniture and toy for office environments. MurMurs take the form of fantastical creatures that you can sit on and play with. They make sounds and interact with each other facilitating social activities in a meeting room. 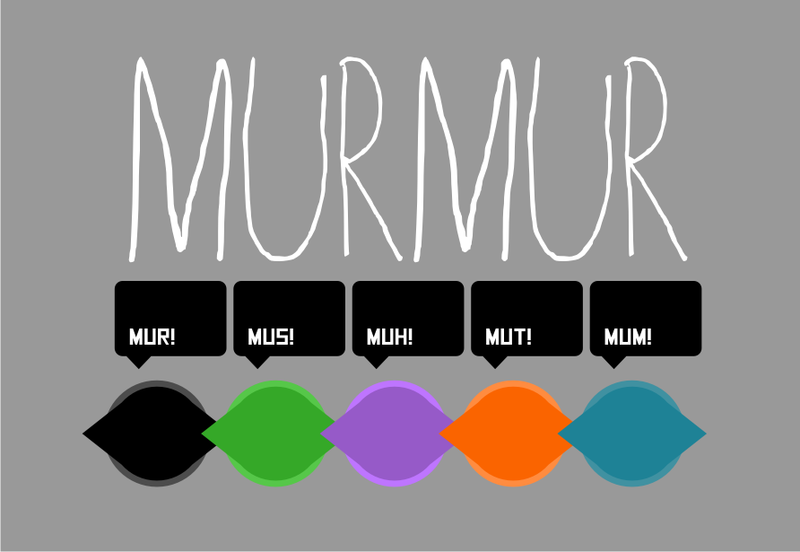 The name MurMur refers to onomatopoetic growling sound of an animal in Finnish. We are game researchers from the University of Tampere Game Research Lab studying playful environments and games. This project is part of two separate research projects: Hybridex and RYM SY UTA. 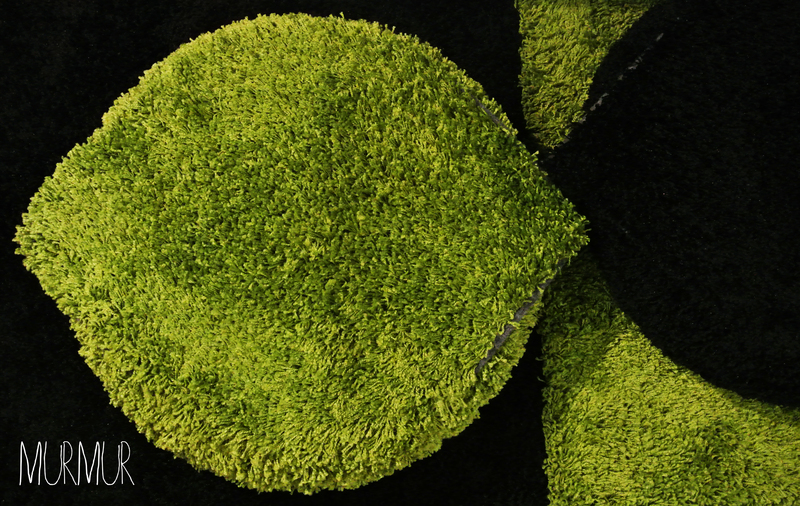 Hybridex studies the intersection of toys and games, namely hybrid products and services. In RYM SY UTA we are examining the playful aspects of physical learning environments. Game Research Lab has a history of over 10 years of research on digital games phenomena. Our first prototype is an IKEA hack (such items used as ALSEDA chair and HAMPEN carpet), there are Raspberry Pi and Arduino inside accompanying battery and a speaker.